One of the largest neighborhoods in Moscow, home to 10,000 Jewish families, is a cornerstone of Jewish life in the town. Interestingly, Otradnoye means ”good for the soul”. 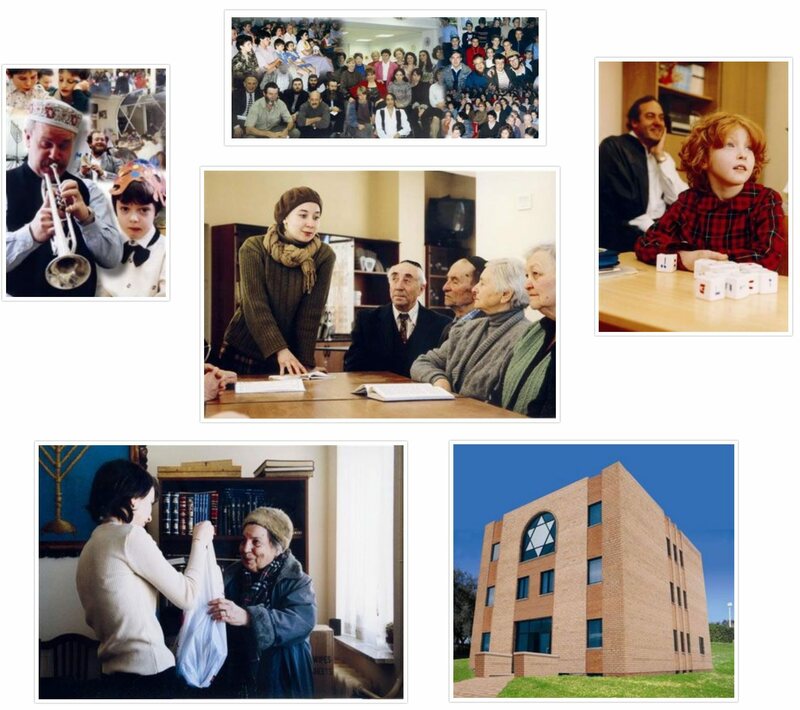 The Chamah JCC is a vibrant center hosting events that encompass the entire Jewish life cycle and Jewish calendar, including Brit Milah ceremonies, Bar-Mitzvah and Bat-Mitzvah celebrations and Jewish weddings and Yahrzeits. Special activities are organized to celebrate Jewish holidays. Many popular actors and performers are invited to entertain the participants. Lively Shabbat and Yom Tov prayers are held in the JCC’s beautiful Synagogue making a wonderful impression on the participants-children, young adults and senior citizens alike. Due to rising assimilation rates, Singles Programs, such as picnics and socials are organized to promote Jewish marriages. An extensive library makes material on a broad range of Jewish topics in Russian available. Lively Friday night Kabbalat Shabbat programs feature delicious meals, stimulating lectures and engaging activities for both adults and children. An outreach program serves the needs of Jewish prisoners, bringing them kosher food, clothing and an assortment of Jewish literature. The Jewish burial society does its utmost to ensure a proper Jewish burial free of charge to preclude financial considerations from taking precedence over giving due respect to the deceased.